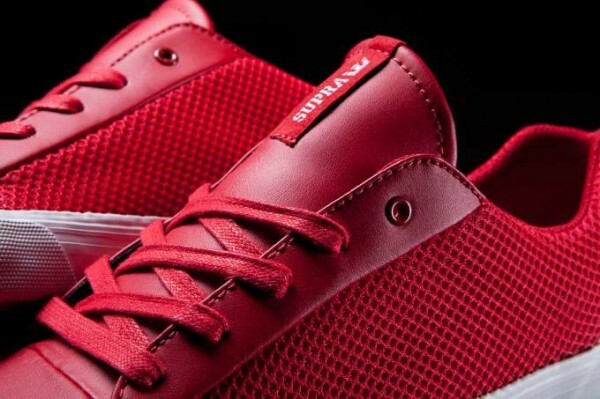 Capping off the latest releases from Supra and rounding out the “Sport” pack is this version of the low-top Assault. 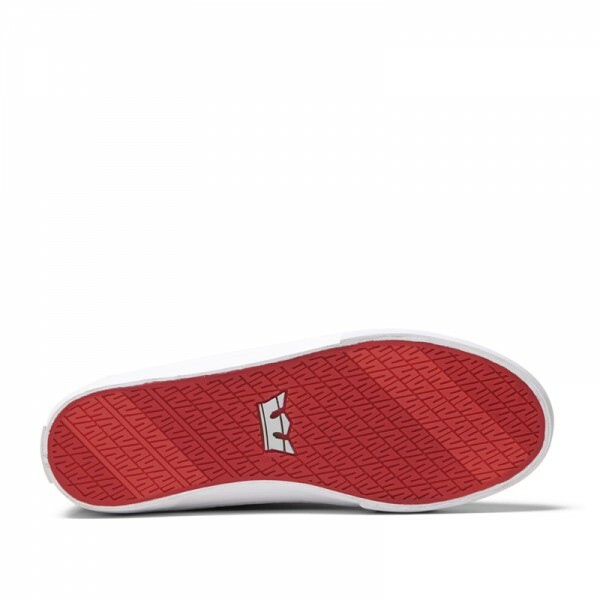 This time rocking a red colorway, the kicks pair a predominately mesh upper with a red leather tongue and eyestay while sitting atop white foxing and a vulcanized red rubber outsole. 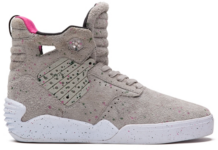 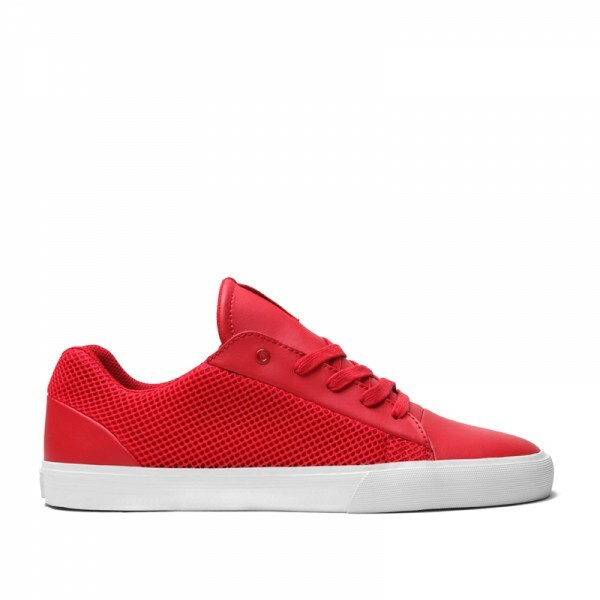 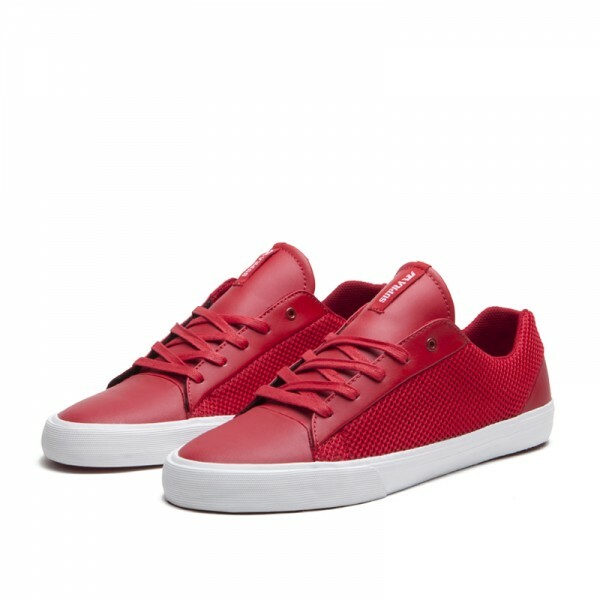 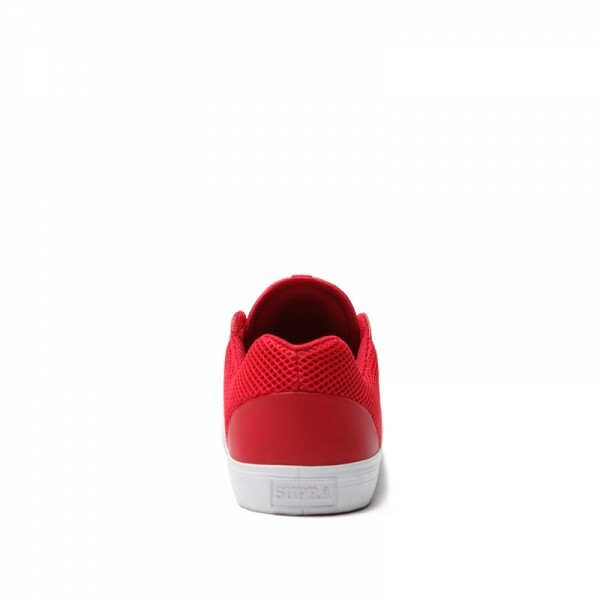 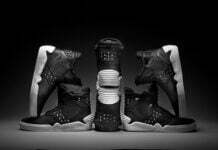 Like the Cuttler Low and Skytop III the kicks are available now from Supra. 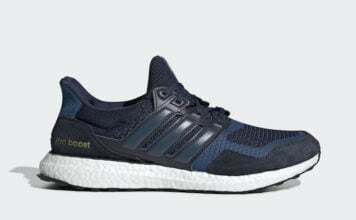 Retail is set at $70.